Find the best pop up camping tent for your outdoors adventure. 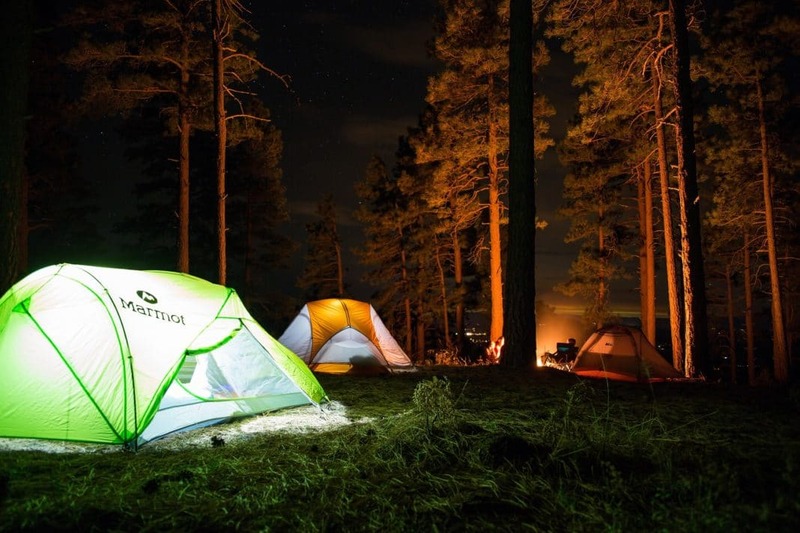 When you’re planning on going camping, you might not know where to find the best tent. Travelers with little to no experience with camping need lots of information on the best tents available. Since a huge variety of tents exist, it can be a challenge to discover the perfect one. Campers who like low-maintenance tents should consider buying a pop up camping tent. These tents require minimal set-up, leaving you more time to spend adventuring through the mountains or woods. Read on to find your ideal pop up camping tent to take with you on an outdoors expedition. How Are Pop Up Camping Tents Different from Regular Camping Tents? Pick your favorite pop up camping tent from our list of the best pop up tents below. Discover your ideal pop up camping tent for resting underneath the stars. If you’re not a traveler with lots of camping experience, you’ll want an easy-to-build tent. Many tents can be complicated to set up, causing unskilled campers to feel annoyed when they can’t build the tent. When you want to leave the outdoors, you’ll also struggle to take down complex tents. This means you won’t be able to go home in a flash or leave quickly due to inclement weather. 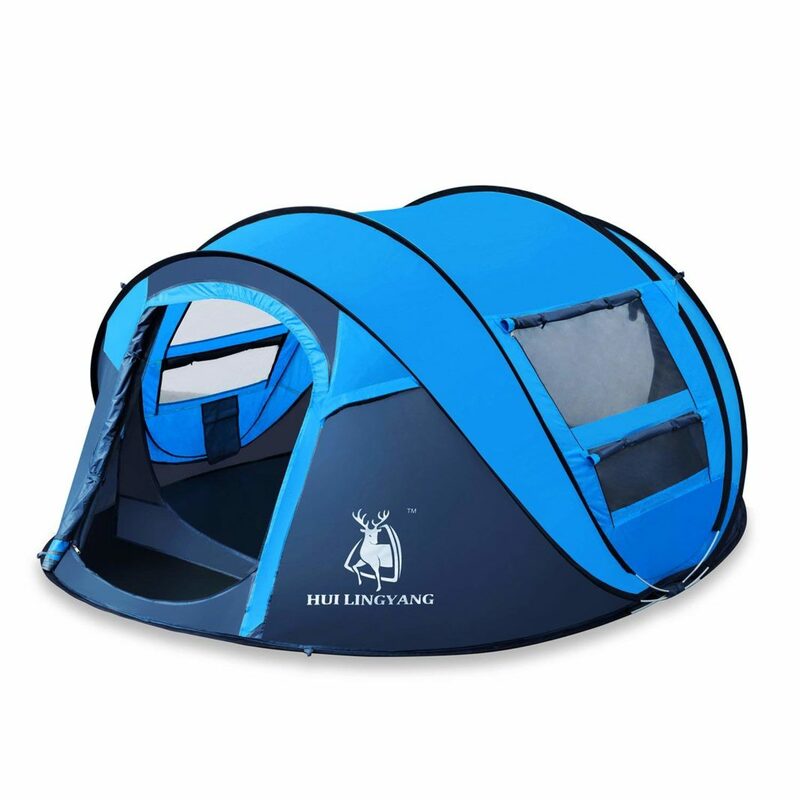 With a pop up camping tent, travelers will have an extremely easy setup. 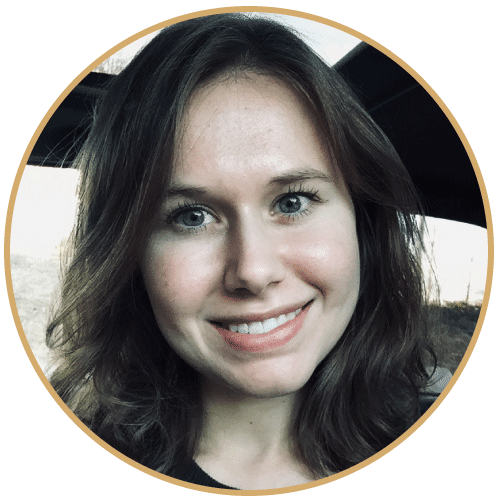 For the most part, you can throw the tent down and it will build on its own, or “pop up.” Inexperienced campers won’t have to worry about stressful tent-building while they’re out in the outdoors. You can have an easy and stress-free camping experience when you decide to purchase a pop up camping tent. Finding a tent that doesn’t feel heavy can prove challenging. A lot of tents can be uncomfortable to carry when you’re traveling from place to place. This leads to frustrations as you have to heft around a bulky tent while you’re trying to enjoy your adventure. Thankfully, a pop up camping tent can eliminate those woes. These tents maintain a very lightweight structure that makes them ideal for bringing along in bags or backpacks. You won’t be straining to keep this on your back as you move through the woods or the mountains. Additionally, the lightweight structure makes it simple to adjust and take down after you’ve built the tent. A pop up camping tent may provide the ideal tent for those who prefer to travel lightly. Travelers who will be backpacking across the country need a tent that doesn’t weigh them down. 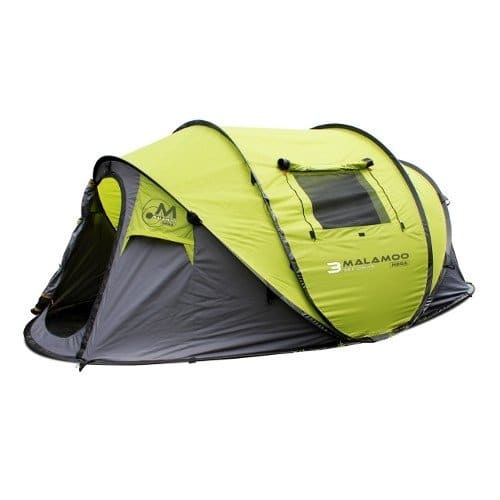 As mentioned above, a pop up camping tent will provide you with a lightweight place for resting while outdoors. Beyond the lightweight nature of pop up camping tents, these tents also remain the perfect size for backpackers. You won’t be lugging around a massive tent that feels burdensome when you’re trying to move at a certain pace. The best pop up camping tent will provide you with room to stretch out, while not being hard to carry. Pop up camping tents remain the ideal tent option for single travelers or groups of two to three people. These will easily fit in your bags alongside all of your other traveling gear. Campers won’t even have to bring additional travel bags to carry your tent with you. How complicated of a set-up can I handle? While a pop up camping tent usually remains super easy to set up, taking them down can be challenging. Some tents will form into place as soon as you throw them onto the ground. Once there, you can easily stake the tents down and enjoy sleeping outdoors. However, putting these tents away may not be as easy as building them. A pop up camping tent with features like windows, doors, and a rainfly may not be easy to fold down. You might run into frustrations when trying to collapse the tent and stow it away in your bag. Make sure to consider these factors if you don’t have a lot of experience building and taking apart tents. 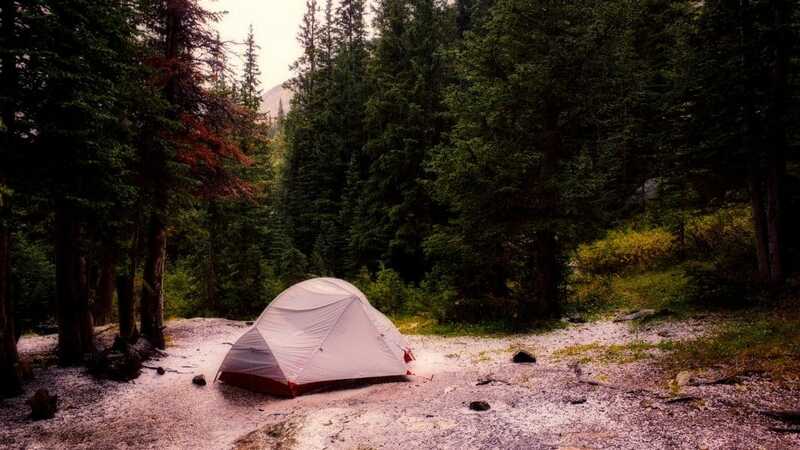 Travelers interested in camping should think about the amount of space they require in a tent. Large groups of campers will need a huge amount of space in order to fit inside the tent. It can be hard to find a big enough pop up camping tent, since many maintain more compact sizes. 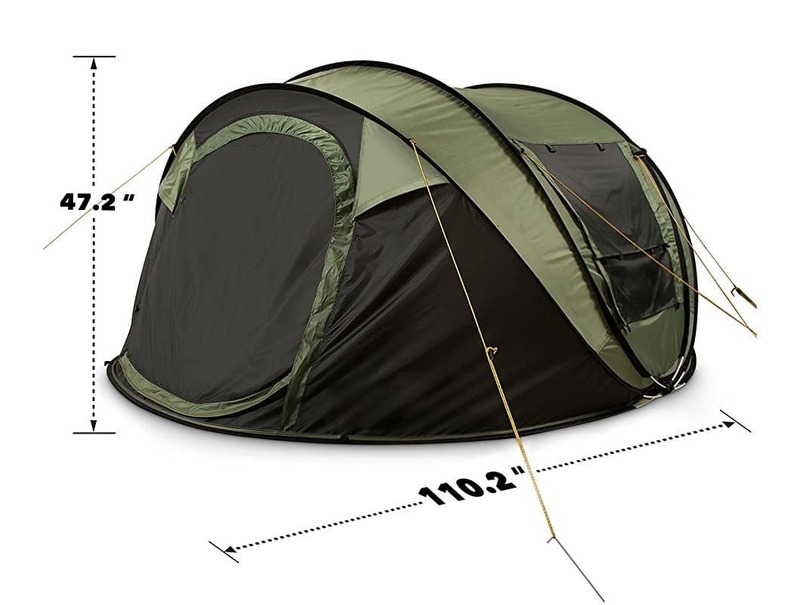 However, you can still get a reasonably large pop up camping tent. On the other hand, smaller groups of travelers may only need a compact-sized tent. If you’re camping alone, you could buy a single-person pop up camping tent. Understand your space needs before making a commitment on a pop up camping tent. That way, you won’t have to lug around a tent that’s too big or too small during your adventure. What other useful features would I like to have? 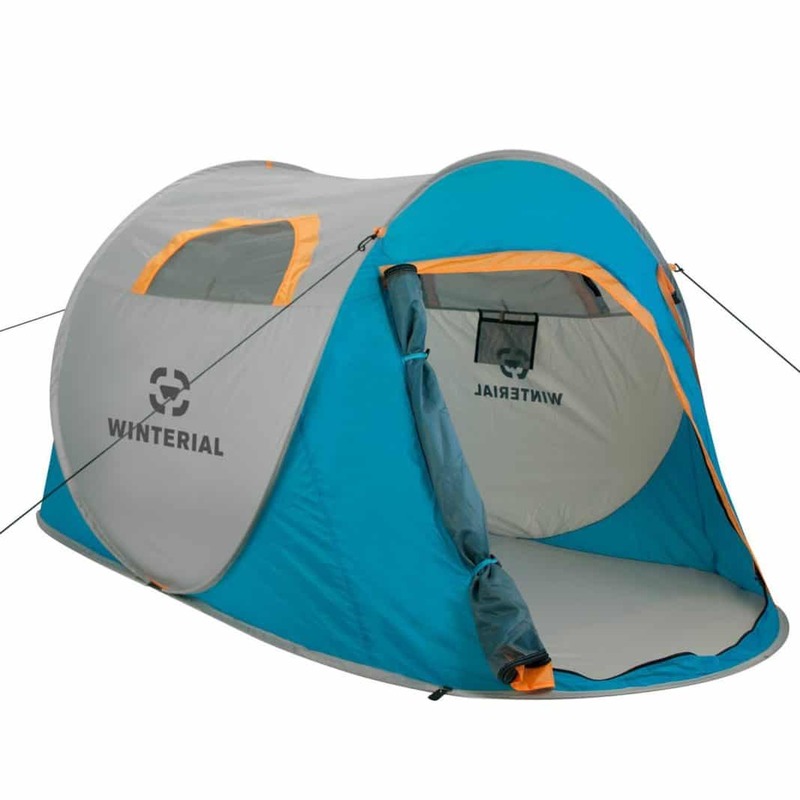 Certain pop up camping tents contain additional features beyond a simple nylon structure. You can find tents with mesh windows, double doors, rain flaps, and other useful elements. Some pop up camping tents utilize special materials, like steel stakes and wind ropes, for withstanding extreme weather patterns. Wind ropes will be useful if you’re going to go camping on the beach or atop a mountain. Waterproofing features remain ideal for traveling through humid and rainy environments. When you’re purchasing a pop up camping tent, the main draw tends to be the tent’s easy-to-set-up design. These tents can usually be thrown onto the ground, where they’ll spring into form, and be staked with ease. A pop up camping tent would be the ideal choice for first-time campers and those without much experience building tents. The pop up camping tent that works for you should cater to your setup abilities. A few pop up camping tents prove to be more challenging to build and take apart. The pop up camping tent that doesn’t collapse in an instant might cause frustrations to those with limited camping experience. These kinds of tents don’t always fold down as easily as they spring into form. With these things in mind, consider your tent-building abilities before purchasing a pop up camping tent. Before going on a camping adventure, think about how many people will be traveling together. 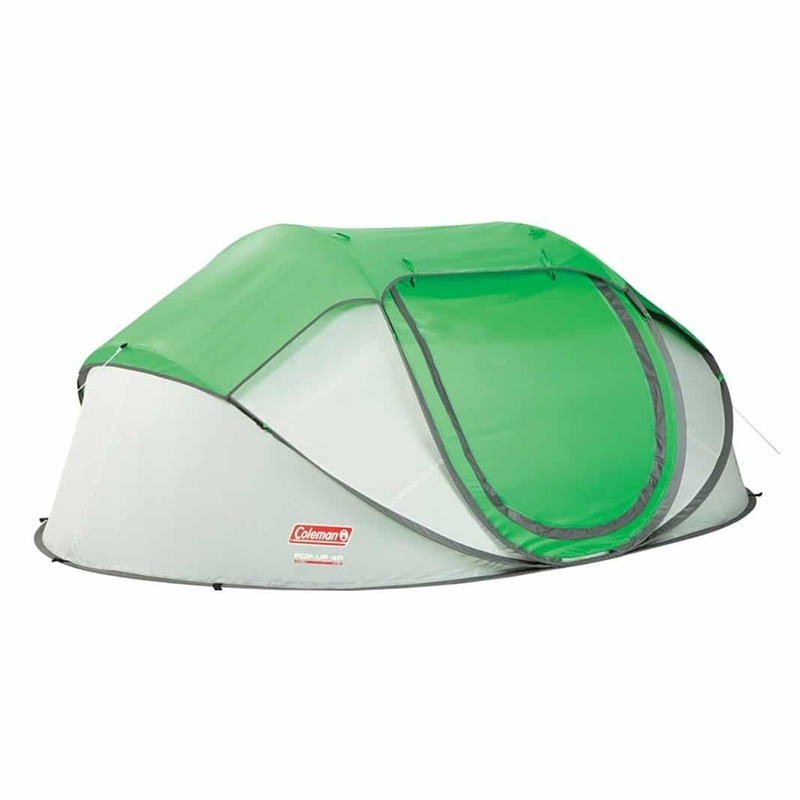 Different camping tents have varying sizes and space capacities. If you’re buying a pop up camping tent, you’ll find that the majority offer a limited amount of space. Typical pop up camping tents have compact sizes, making them smaller on the interior. Large groups of campers, such as six to eight people, may have difficulty finding a decent pop up camping tent. If you’re traveling as a pair, you can find a pop up camping tent that fits your needs. Most of the smaller pop up camping tents provide enough room for a couple people to sleep comfortably. Those who will be backpacking through the mountains may like the lightweight nature of a tiny pop up camping tent. On the other hand, buying a tent that’s bigger than you need leads to frustrations while you’re traveling. Travelers hoping to buy a pop up camping tent need to be aware of their budgets. Those traveling with limited additional funds will want to find a pop up camping tent that isn’t too pricey. You can find a lot of pop up camping tents with reasonable prices, while still providing you with awesome functionality. Conversely, if you have the extra cash, consider splurging on a more expensive pop up camping tent. The pricier tents will have additional features that inexpensive options might not have. If you need a larger tent, the price might be higher, while small tents remain cheaper. Just be sure to look at your budget before making any purchases on a tent. If you’re interested in camping, but not sure how to go about doing it, check out these useful articles below. You’ll find information on how to purchase and build a tent, as well as the top U.S. camping locations. The 10 Best Places to Camp in the U.S. If you’re a traveler who loves to go camping, you need an amazing tent. The best tents provide optimum protection from the elements while remaining easy to set up and take down. With a pop up camping tent, you’ll get a reasonably sized tent that can be set up in a cinch. These tents almost build themselves, leaving you more time to explore your environment. Backpackers and small traveling groups will love bringing these light-weight tents along on all their adventures. We hope our article has helped you figure out the perfect tent to buy for your next camping expedition.